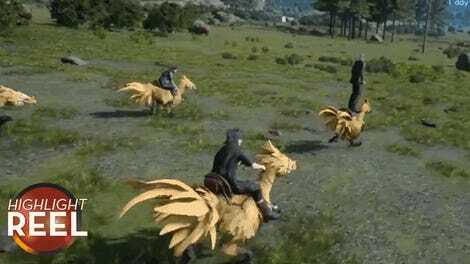 As with any open world game about men with fancy hair, Final Fantasy XV is bound to have some glitches. Players are finding some of them, and many of them are terrific. 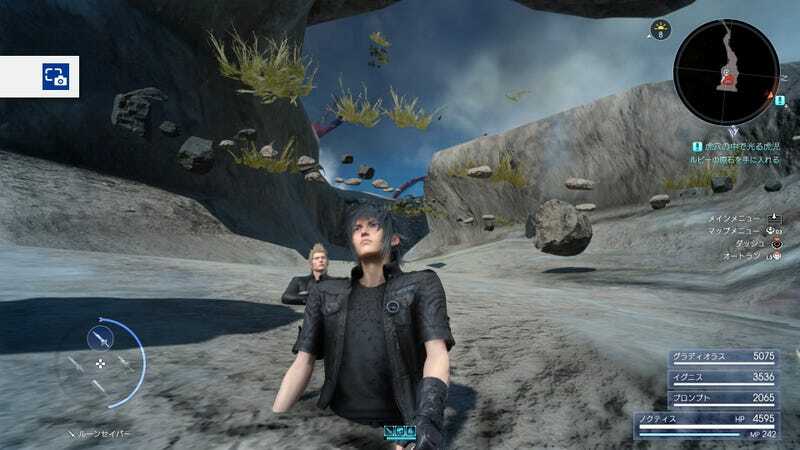 According to our own Jason Schreier, who reviewed Final Fantasy XV, the game wasn’t super glitchy for him. So, let’s assume these are part and parcel of typical open-world jankiness. For now, at least. Heh.